Your foot size is too small or too big. Sock bite irritation around the ankles. Your left and right feet are different sizes. For those people who cannot find the right pair of socks, or the right size, or have sensitive skin. Tsutsushita accommodates for these problem, with the perfect pair of socks. Made from premium quality materials to answer the worries of cheaply made alternatives. 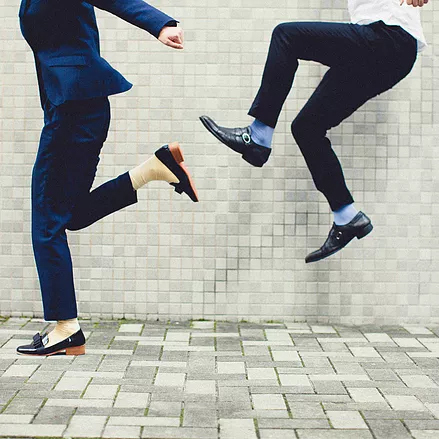 Our socks made by Tsutsushita are both durable and strong, and were specifically designed to last long. 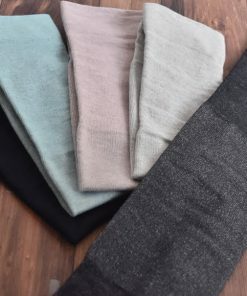 The careful design of integrating a soft material that maximizes comfort with materials to ensure durability, we have created the perfect pair that will withhold all your physical activity. 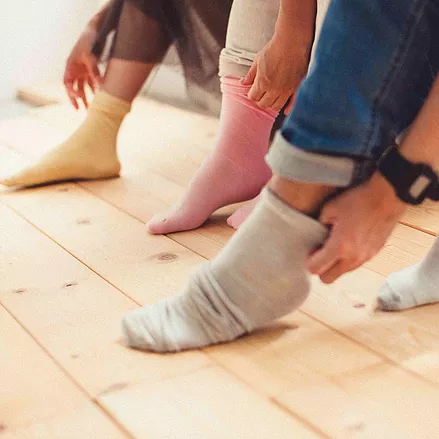 No use of elastics that have tight grips around your feet, to allow for a natural foot hold with a more comforting shape. 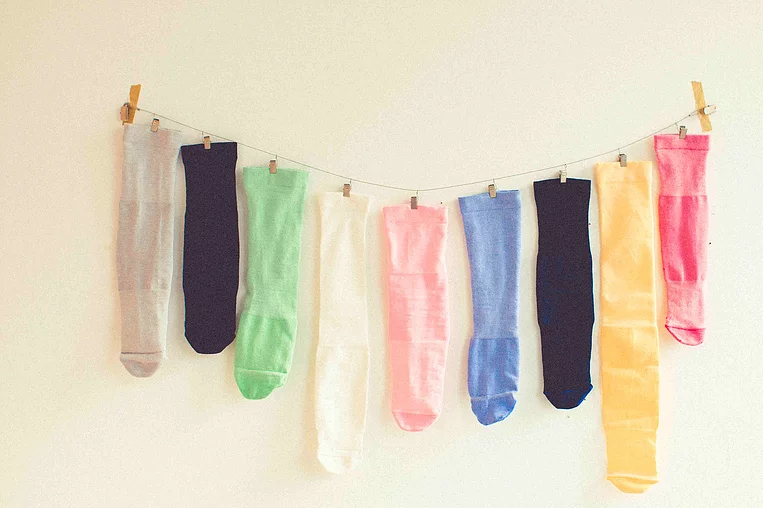 Through the use of organic cotton and silk materials, Tsutsushita socks are both easy on the skin, and on the world. Made with the goal of optimizing comfort and compatibility. 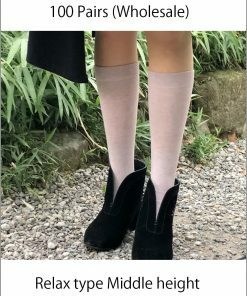 With Tsutsushita, there is no need for worrying over sizes whether that be problems with finding your sock size, or problems with different sized feet. 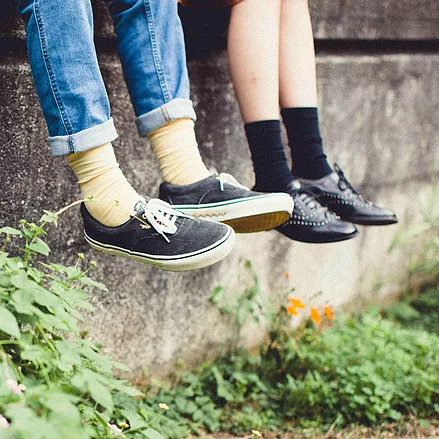 The pains that come with wrong sized socks, can all be solved with a pair of Tutushita socks. When using a washing machine, flip the socks inside out, and use a washing net. Please do not use the dryer. It is better to separate them from darker colored pigments as the color can change. It is better to hang the socks from the mouth and in the shade. Our company was founded in 1933, where my grandfather started manufacturing for the military. In the company’s long history, there were many times of financial difficulties, due to the reliance on the management system. In a time where the production shifted to overseas. 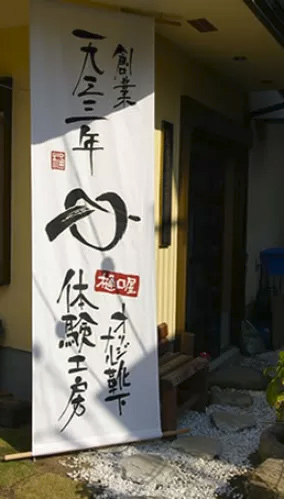 In order to rebuild the system within the company, we had to listen to the customer’s voice, and try to solve their problems. 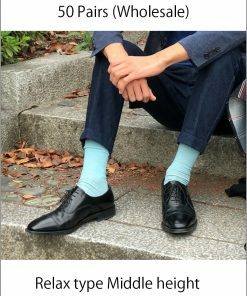 The final product we came up with was the Tsutsushita socks, made with confidence that it does what we set out to do, to solve problems. 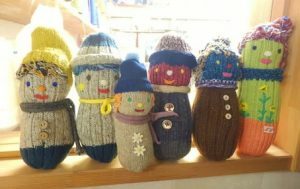 In developing the Tsutsushita socks, as representative I became directly involved in the manufacturing of our products. 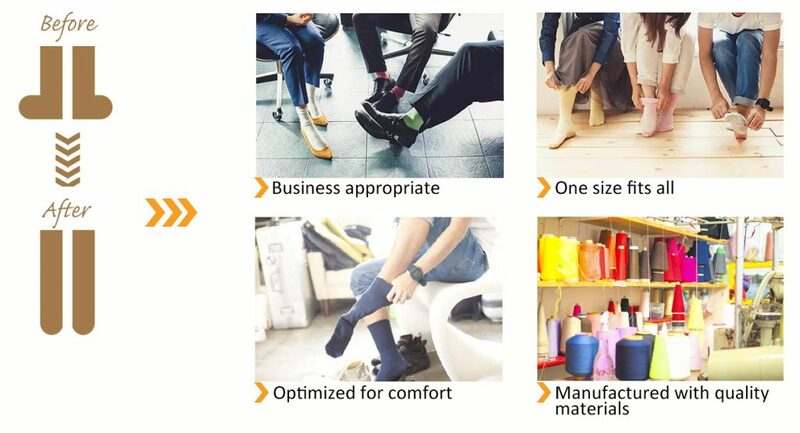 Until now, we had left the manufacturing to the technicians, however upon direct involvement at the manufacturing site I realized the tremendous excess material present from the production of socks. The answer came to me when I thought of how I could utilize the excess material. Considering our company’s vision, we decided to change to create a product that minimizes waste and administration to make both the product better but also society better. It was 11 years ago that I met a man from Nepal who supported the company and contributed in much required assistance. 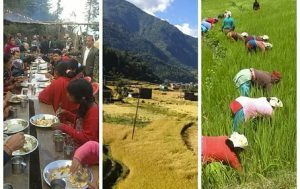 From there I was able to come to the terms with the society and the poverty in Nepal, the hardships of the people, yet everyone was cheerful and grateful for what they had. And above all, people were always pleased with the small things in life. From then I had the courage and hope to support Nepal through my company now which has become a core part of the company mission. Our company strives to create a product that solves all the problems voiced by our customers, and was created by extensive trial and error. We hope that we can create something that truly answers the many concerns around different socks but also to help aid the community of Nepal.